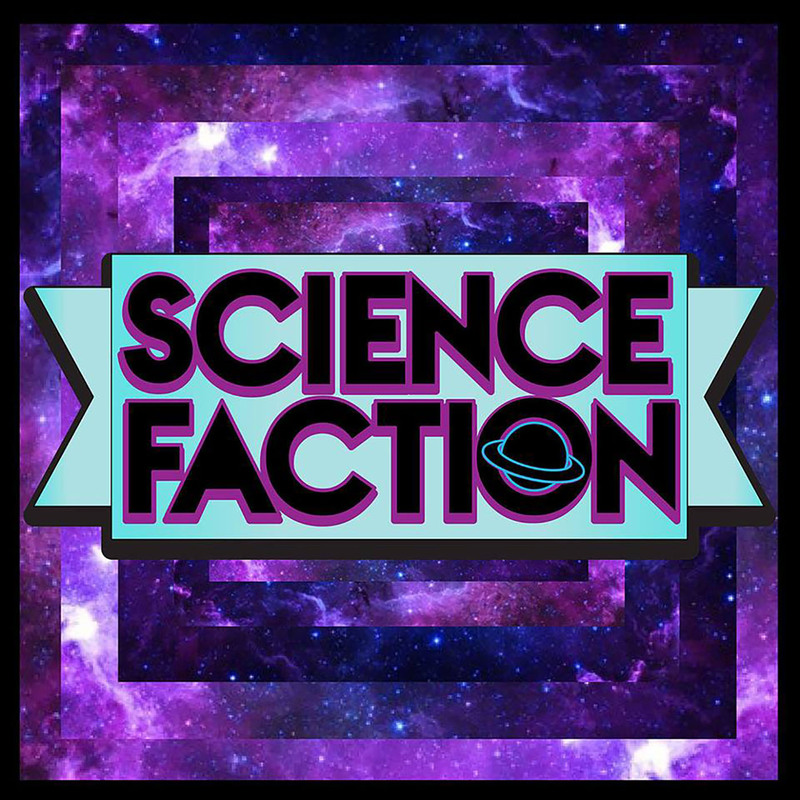 Hosted by an Archaeologist, a Stand-Up Comedian, and a different Scientist every week, Science Faction is like a science-centered version of The Daily Show, except it’s much, much more offensive. The guys welcome back Bill to discuss an amazing and easy new way to reduce blood pressure and increase athletic performance, why your proximity to a road may impact your intelligence, and why ketamine may change your brain in a good way. In this episode, the guys welcome back Bill to discuss the few animals that can perform photosynthesis, a newly discovered hominid species in a very surprising place, and no one makes a single sexual joke about the week's big blackhole news. 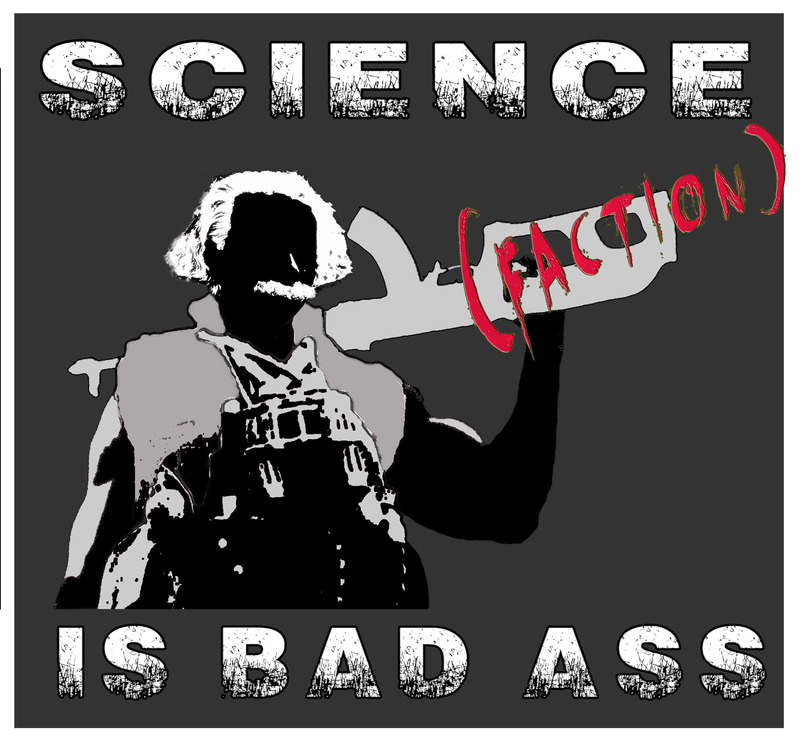 The guys welcome back "I Call BS" Superchamp Dr Troy to discuss horrible earthquake news, why sugar isn't the health food you thought it was, and why scientists totally made up an entire study just get sexual favors. The guys welcome back Dr Troy to discuss the origins of brains, some exciting news about the Dennny Bears, and how scientists quietly discovered something amazing that no one is talking about. The guys welcome back Conor to discuss a miracle birth, the "largest" case of STD death ever, and how a 65 million year old paleontological site can be recorded down to the minute. The guys welcome back Conor to discuss the origins of religion, how one woman is immune to fear, pain and minor cuts and a real life human Parkinson's detector. The guys welcome back Bill to discuss a surprising new drug for depression, a superpower you never knew you had, and what we can learn about human history from an STD. The guys welcome back Bill to discuss the Origins of Language, how getting knocked out can help cure PTSD, and we answer a listener question about the psychological effect with the nerdiest sounding name. The guys welcome back Ian to discuss the least fun way to get an STD, what to do if you happen to be an old fat woman who wants to be smarter, and why modern humans look more like "The Simpsons" than our ancestors did. The guys welcome back Ian to discuss the origins of GMOs, why our magnetic field is better than yours, and how the flu is definitely going to kill you.